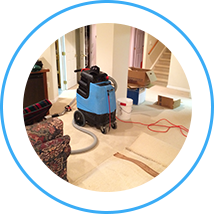 Hippo Cleaning Services is a professional cleaning services provider who uses a number of environmentally friendly cleaning methods, aka green cleaning, throughout the five borough area of New York. 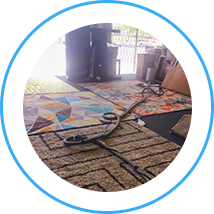 We provide NYC residents with only the best carpet and upholstery cleaning, rug cleaning, and furniture cleaning services. 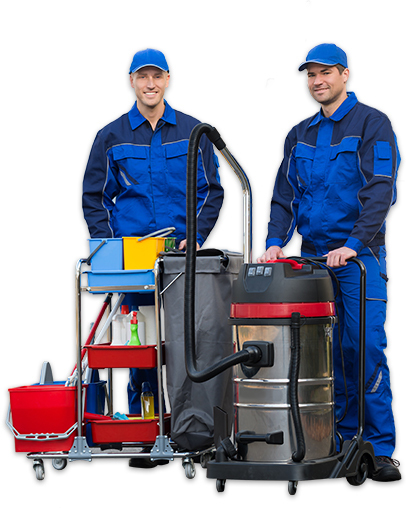 Not only do our cleaners feature such industrial-sized tools as truck mounted, suitable for virtually any job large or small, but we also use the safest natural solutions, which aid to control allergies, asthma and other potential health defects that could arise from unprofessional cleaning techniques. NYC, Manhattan, Bronx, Queens, Brooklyn, Staten Island, Forest Hills, Ridgewood, Port Richmond, Woodhaven, Ozone Park, Flushing, Jamaica, Long Island City, Bronxville and more. People may wonder what is the difference between our cleaning methods and other companies methods or DIY. Well, the answer can be surprising. 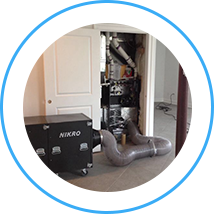 Many people do not understand that most of the conventional domestic cleaning solutions used on a home's dust, dirt, stains, spots and spills can project harmful vapors into the house air circulation system. The methods of many industrial/residential cleaning companies only serve to enhance chemical-related health risks. Because we have customers' best interests at hand, we only use the safest natural cleaning products. 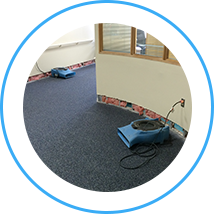 By going over and above customers' expectations of what a cleaning company should accomplish, Hippo Cleaning Services has been able to become one of the most trusted and well respected specialists in the industry today. For more information about our services please feel free to contact us, our representatives are available 7 days a week from 8:00 am to 8:00 pm, and they we'll be glad to answer your call.